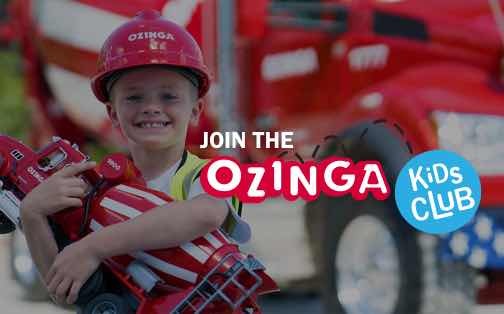 Ozinga Energy is happy to help you with all your energy needs, from fleet fueling to parts to CNG station builds. Fill out the form below, and one of our energy specialists will get back to you shortly. 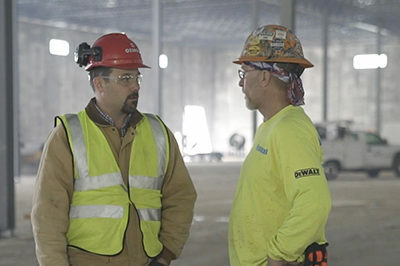 We always look forward to making new connections, and together we can help the nation move toward energy independence and a cleaner tomorrow.